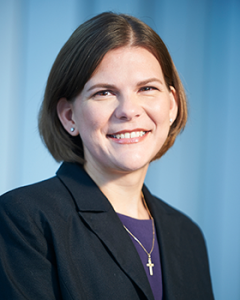 Amanda Murphy, CPA has served as Trinity Capital’s controller since joining the company in 2013. She manages the firm’s fund accounting and reporting duties, including reporting to investors. Amanda’s previous experience includes serving as accounting manager for Colliers International and as tax manager for Greer and Walker. She graduated from the University of North Carolina at Charlotte with a master’s degree in accounting.